For three decades Sancell have developed protective bubble solutions for every application. 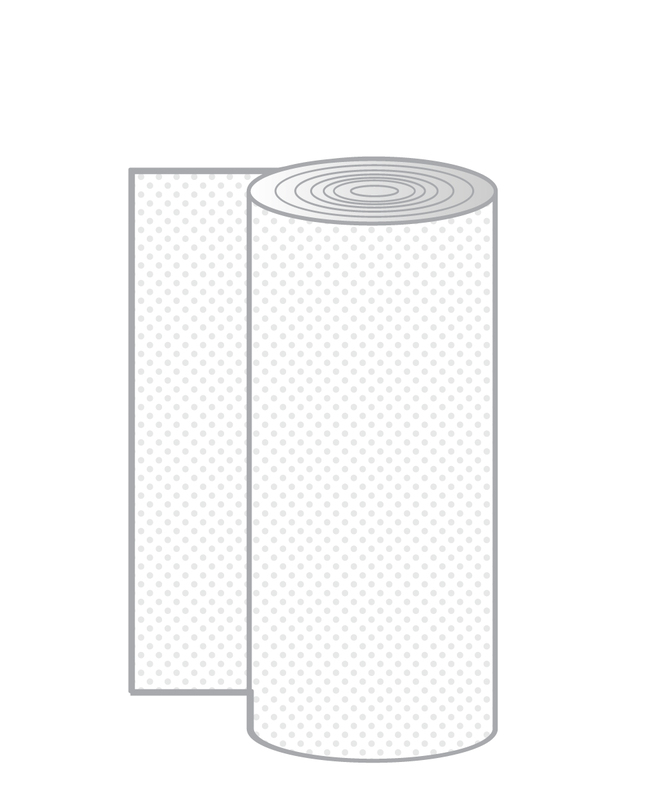 Our quality polyethylene bubble wraps on a roll protect everything from car parts, to high end furniture, to fruit and fine art. Our range of wraps are economical and versatile packing, protection & shipping solutions. Scroll down to see our range of bubble rolls and products. Ensure your products reach their destination undamaged. Sancell bubble wraps are economical damage control for goods sent all around the world. Our bubbles are robust and hold their air under pressure. It is this strength that sets us apart from our competitors. Each business has unique needs. 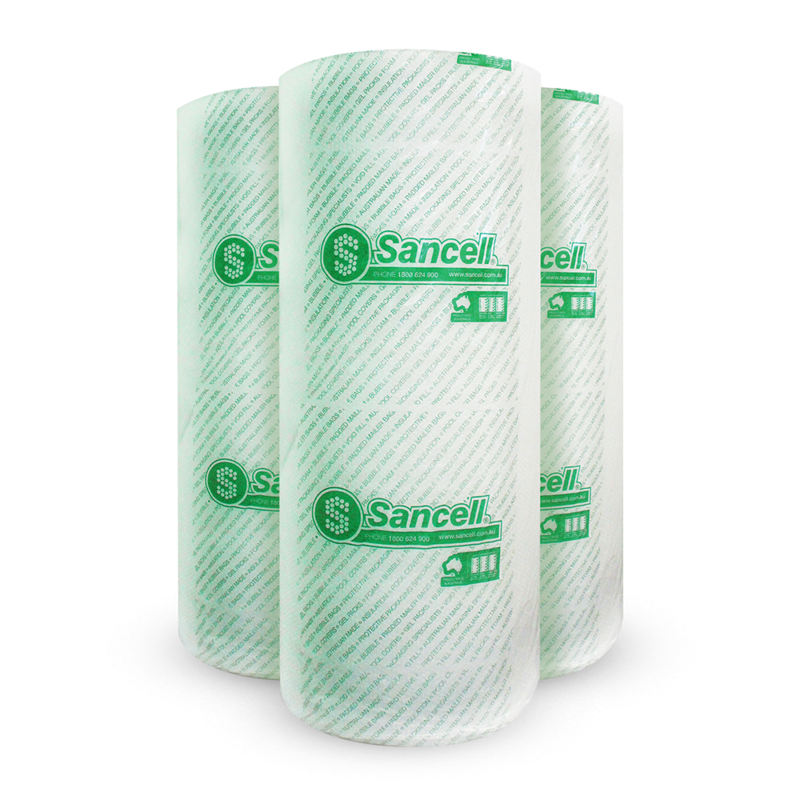 Sancell offer a range of bubble wraps from Light to Super Heavy. Don't see what you're after? We'll tailor a solution to your specific business needs. 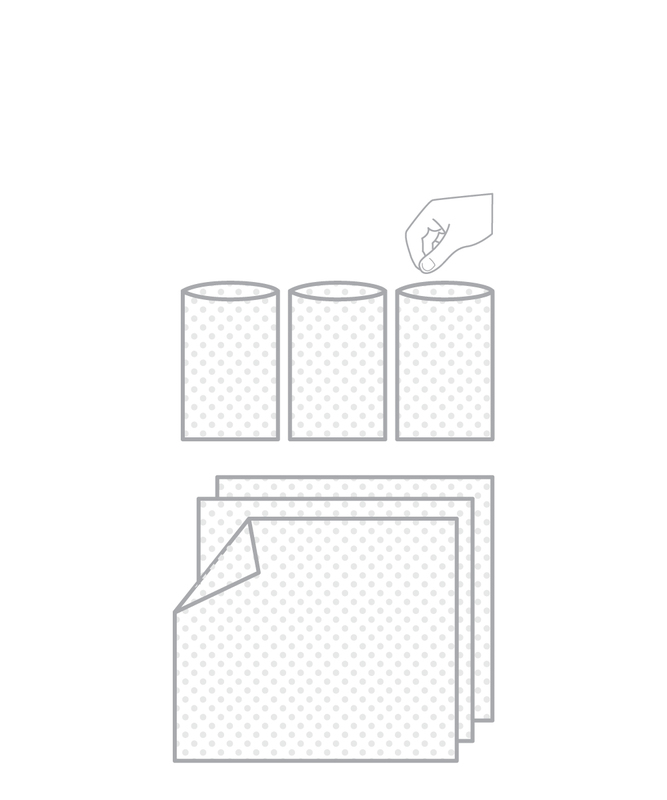 Slit and perforate your Sancell bubble rolls to suit your individual packing requirements. Minimise waste by slitting rolls to the precise width required. 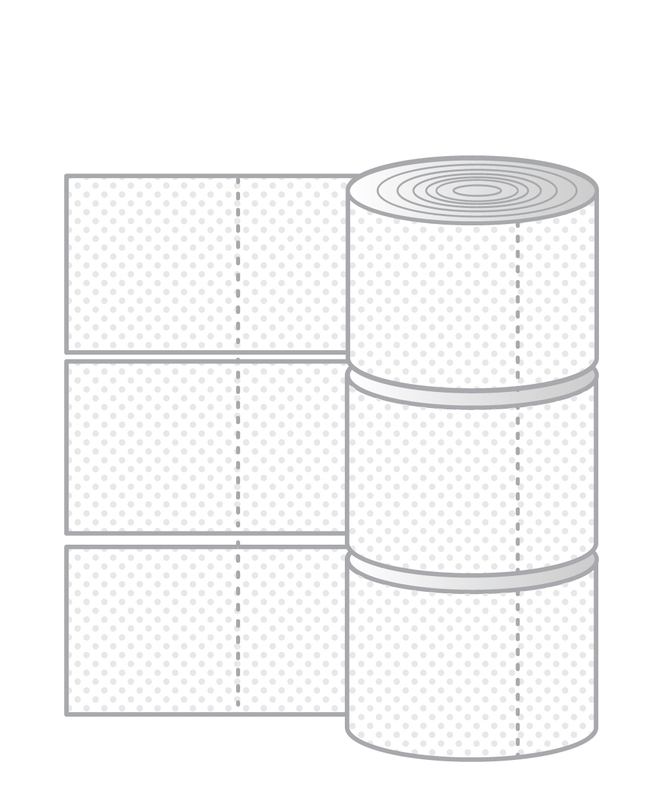 Reduce knife and material handling by including easy-to-tear perforations along your rolls. Protect fragile products on long journeys. Australia's extensive road network can be hard wearing on fragile freight. Sancell bubble wrap is both tear and puncture resistant to maintain its superior cushioning properties. Ensure your valuable parcels are protected from the beginning of their journey until the very end.